This episode covers more of Gorbachev, including his recent interviews – and historically, the events in 1986 – 1987, and how Glasnost and Perestroika influenced the Soviet culture. We’re trying something new this time, so there’s a bit of a change in format this time – we’re still trying to find that perfect recipe, so all of your comments are very appreciated. 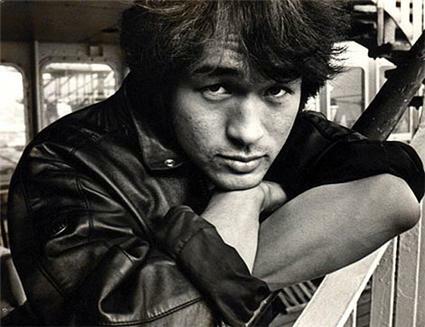 First is the famous Russian singer, Viktor Tsoi, we talk about his death on the show, thought you might like to see him. And if you do decide to acquire the book in one of the links provided on that site, remember to do so, using the code FQ27K to get a discount and support this show a bit. “Is it easy to be young” by Juris Podnieks, in a playlist: Here (Apparently it is legal to share this) no English subtitles here, though – but as soon as I’ll find them, I’ll post them! 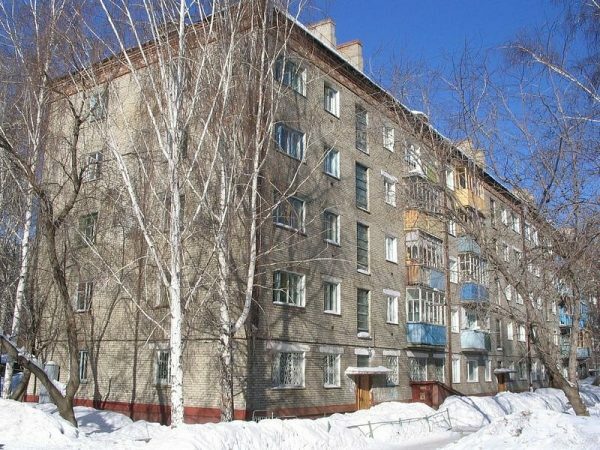 Кино – Закрой за мной дверь, я ухожу, Kino – Close the doors after me, I’m leaving so that those of you, who don’t know him, might learn of Tsoi’s music. Līvi – Dzimtā Valoda, Līvi – Native Language and some Līvi for you as well, so that you’d enjoy our patriotic rock of the time. And finally – our comrades from the Dark Myths collective, Strange Matters podcast with whom I’m collaborating now on the myths of Chernobyl (which you’ll hear soon) and who did today’s intro plug. 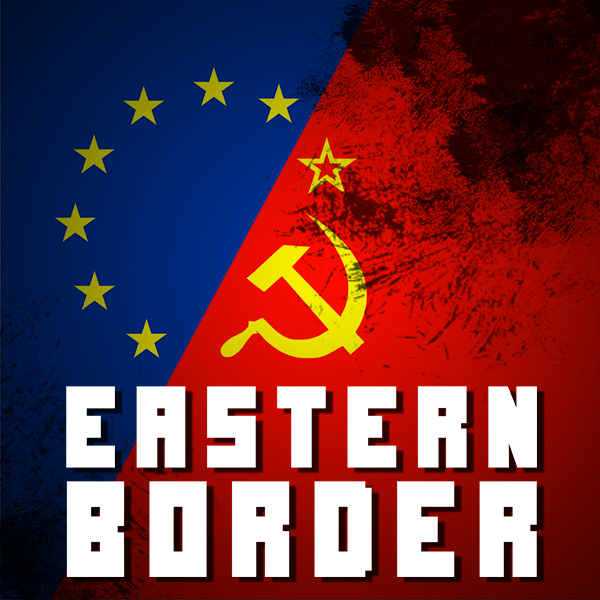 Don’t forget to follow us on twitter and facebook, and if you want, support us on Patreon.com/theeasternborder! And to my patreon supporters – please, send us your e-mail address, we’ll have a gift for you soon! Well done again. I enjoy your understanding and description of people and their motivations. And, yes it is very odd, frightening and yet strangely familiar and predictable election cycle here.